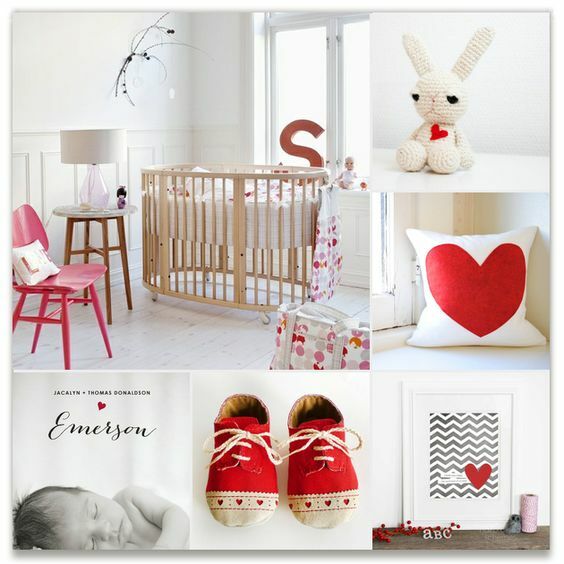 Inspired by Minted's latest Inspiration Board Challenge, I've created another birth announcement board. 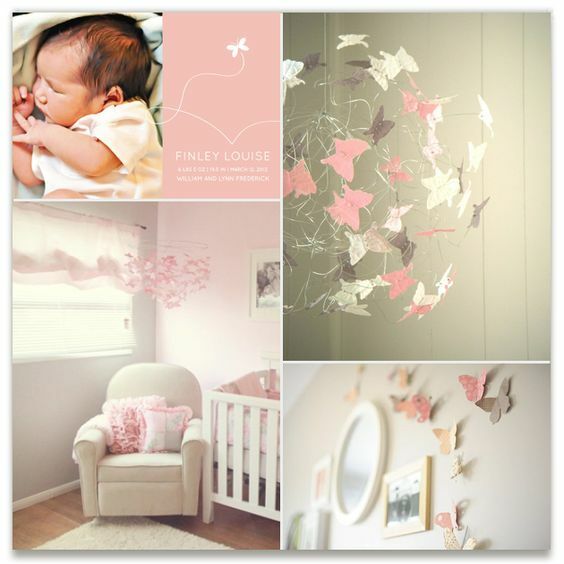 I'm finding that creating these inspiration boards for an imaginary nursery, wedding or other occasion is satisfying some of my escapist urges, so look for more to follow! This one is for my Little Heart Birth Announcement. "Minted is a global community of independent graphic designers and an online store that prints and sells the best of their designs in the form of paper goods." "Minted holds monthly design challenges, and voters rate the best designs in a highly competitive process. The winning designs are produced and sold, and the designers earn cash prizes, a place in the Minted collection, and commissions on all sales."